Many companies just starting out in the world of digital marketing are hesitant to take the plunge and advertise on google ads. Some who have used it claim that to advertise on Google is a waste of money that delivers unremarkable results, while others, including Just Perfect as an AdWords marketing company, believe that the AdWords program is effective and can work for pretty much any company that is hoping to increase their web traffic. Here are our top five reasons you should advertise on Google. Many digital marketing campaigns, such as email and social media campaigns, produce results that are difficult to gauge in terms of their effectiveness. While platforms such as Facebook and Mail Chimp are constantly increasing the accuracy and variety of their measurement metrics, nobody can hold a candle to Google AdWords in telling you exactly what actions caused what results. 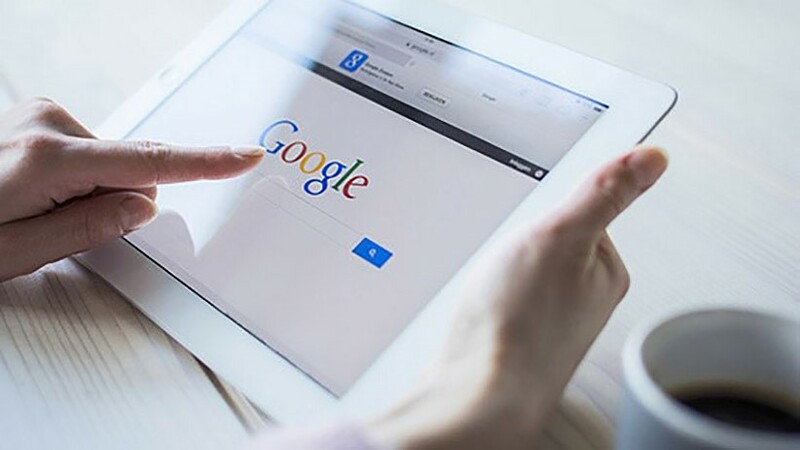 When you advertise on Google, you not only have a wealth of important information about your campaigns at your fingertips, you also have unprecedented power to act on those metrics and adjust your campaigns for even greater success. With traditional marketing, scaling up a campaign that is performing well is difficult. In general, producing more results requires more work, but this is not the case with Google AdWords. It allows you to scale up a particularly successful campaign with little more than a few clicks. It’s as simple as duplicating your existing campaign and upping your budget, and suddenly your ad is generating 10 times as much traffic with hardly any work at all involved. Anyone who has ever dabbled in SEO marketing will tell you that it takes significant amounts of time for your efforts to pay off in the form of improved rankings. This is due to the fact that Google takes time to index and rank sites, sometimes several weeks or even months. Google AdWords marketing, on the other hand, is immediate and begins providing results from Day 1. No other marketing tool is able to provide such instant insights. Despite what some people think, you don’t have to be a marketing whizz to get great results from Google AdWords. SEO requires knowledge, experience and lots of time to product results, while PPC is incredibly simple to use. Essentially, all you need to do is create campaigns around keywords relevant to your business and see which once deliver results. Running test campaigns is easy and allows you to adjust your ads to get the best possible results for your money. What kind of a chance do you stand against your competitors if they are able to reach the first page of Google’s search results whenever they like? In truth, very little. If you need even more of a reason to start advertising with Google, do a simple search of some keywords related to your business and see what comes up. Chances are, that first page is littered with content relating to your competitors. Think about how many potential leads you could lose out on simply because you’re not as visible as your competition.